As a practicing veterinarian and business owner, you have a multitude of tasks to address on a daily basis. In addition to providing services to your clients and their pets or livestock, you must also oversee the day-to-day operations of a veterinary practice. If you are like many in your profession, finding enough time to balance your obligations properly may be the most difficult job of all. Instead of losing sleep, sacrificing time with your family, or limiting the size of your practice, consider turning the financial obligations and responsibilities of your practice over to a firm that is experienced in the business of veterinarian bookkeeping and accounting practices. Just as the well-being of the animals you treat is the focus of your business, at Chandler & Knowles, the health and well-being of your business and its finances is the focus of ours. Having the right people in the right places provides the peace of mind that comes with knowing that the business side of your practice is being run smoothly, efficiently, and profitably. Our team of vet accounting professionals at Chandler & Knowles delivers a complete range of veterinarian business services. Whether your practice revolves around the care and treatment of large animals, small animals, or a mixed clientele, our vet business services help protect the financial stake you and your employees have in your practice. 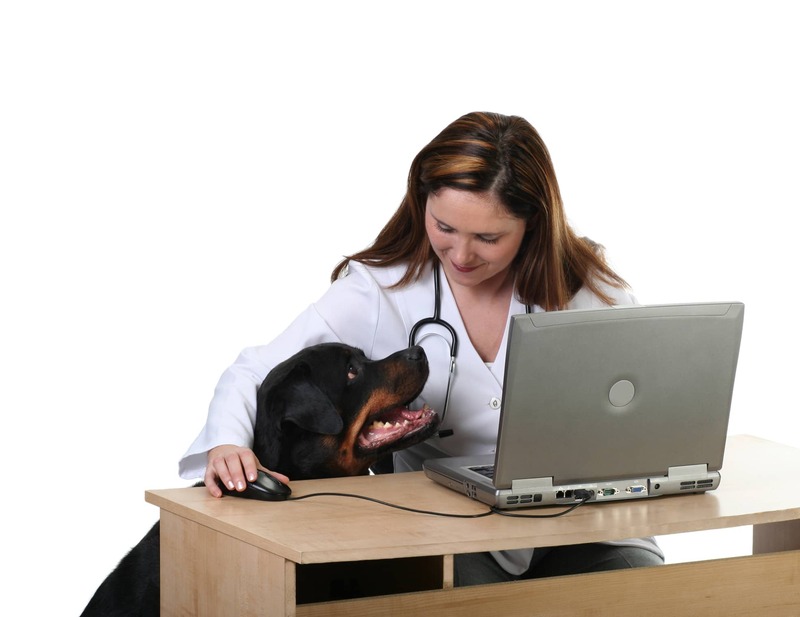 And this is just a small sample of the many veterinarian accounting services available. In addition, we provide continuous financial analysis and reporting to help you evaluate your practice, to identify new opportunities and areas for growth, and improve efficiency and profitability. At Chandler & Knowles, we go beyond simply providing professional and personal financial services for business owners. We also extend the same skills and expertise to their employees to help them create a sound financial future. Whether you are starting a practice or expanding, are a sole practitioner, or you run an animal clinic or hospital, taking advantage of the veterinarian business services offered by Chandler & Knowles means a secure and profitable future for you, your family, and your employees. Contact us today!